Due to many new property developments in the City of London, there has been a huge growth in the number of residents, allowing the area to become increasingly active all week long. 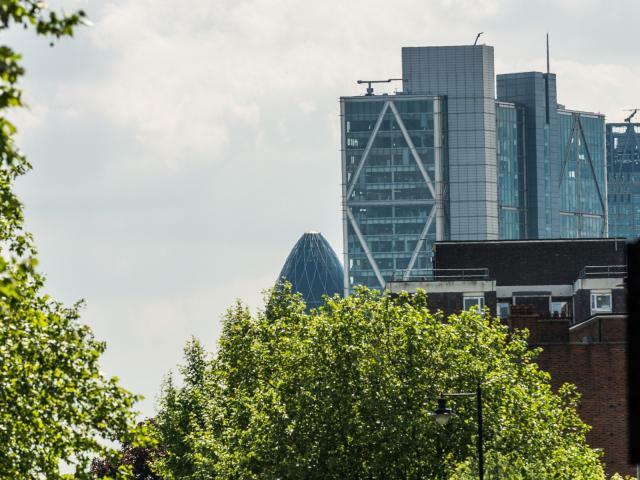 Home to The London Museum, The Barbican Centre, St Paul’s Cathedral, and many other great buildings and institutions the City of London has areas of interest for everyone. Also known as the Square Mile, the City offers some of the most fascinating modern architecture in London. It also offers great transport links with many well-known underground stations, including; Bank, Old Street, and St Pauls, its compact layout also means that travelling on foot between locations is easy.